Footballers in general are wealthy enough to buy and acquire almost anything their hearts desire. Some of them even go the nip and tuck route to enhance their outer appearance. Today, we look at five football personalities who have had hair implants. Check it out! To see some players who have had hair implants, scroll through the mini-gallery above! While it appears to be a trend in the modern era, footballers going for hair implants has seemingly been a thing for years already. Roll back to the 1990s and you would find former Chelsea boss Antonio Conte balding during his playing days. The Sun has reported that Conte had three hair implants after undergoing two unsuccessful hair operations following his retirement from playing. 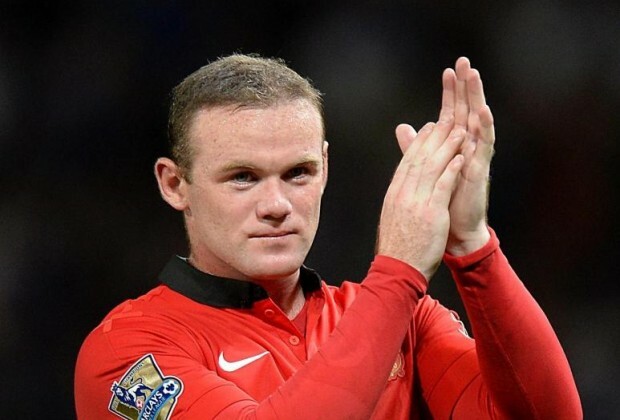 Manchester United legend Wayne Rooney was very open about his hair transplant, and even took to Twitter to reveal the news to his fans back in 2013. Just to confirm to all my followers I have had a hair transplant. I was going bald at 25 why not. I'm delighted with the result. They're not the only ones, though... click through the mini-gallery above to see more football personalities who have had hair transplants! Which player do you think looked the best with their new head of hair?